If your child is absent for any reason, the school must by law, be informed of the reason for that absence. 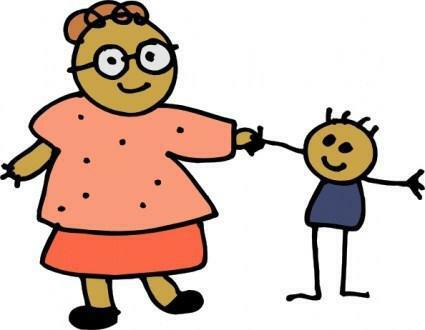 A telephone call in the morning to Mrs Delo the School Secretary on 01303 260212 to let her know that your child is ill.
A brief note is also an acceptable way of letting us know about an absence. By law the school can no longer sanction any term time holiday requests. If your child needs to be out of school for part of the day for a visit to the doctor, dentist, then please inform us beforehand. Again a brief note or telephone message is all we need. If your child is going to be collected at a particular time, then please let us know that time, so that we can make certain your child is ready when you arrive.